← 2015 Volkswagen Golf R. Unleash your Rrrr with this wolf in sheeps clothing. 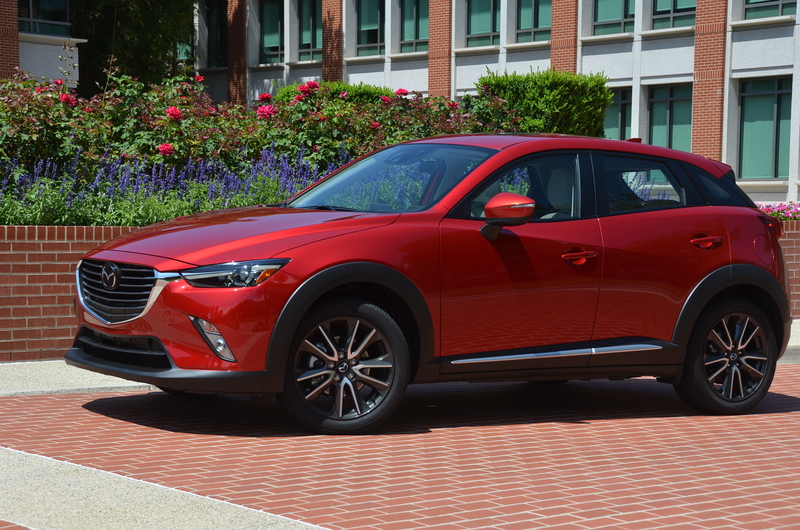 I was fortunate to have the opportunity to spend almost an entire day driving the very-new 2016 Mazda CX-3. A small crossover SUV that will fit very well into an urban-living young couple’s life or, as well, an active lifestyle empty nester’s life. 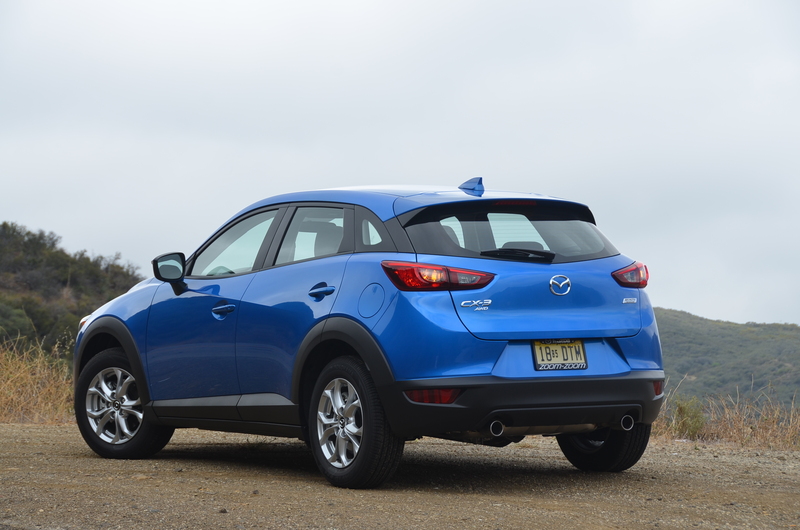 Read my first-drive report with lots of details on Mazda’s new entry into the vast array of subcompact and compact SUV on the U.S. market. Just click here to get to the link.